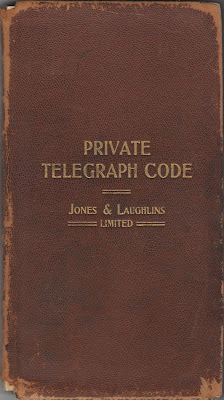 I am slowly compiling a list of telegraphic codes. It began with a post here and has led to my acquisition of several more books which will lead inevitably to more research. 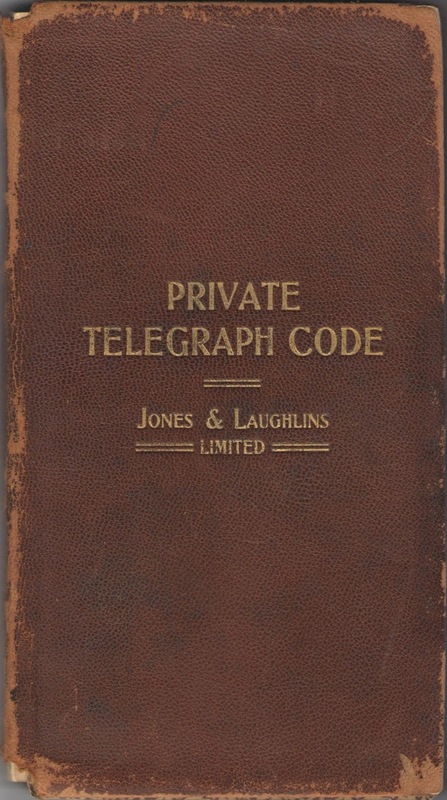 Longer term I'd like to create a word-to phrase database correlating phrases to codebook(s). But with my current access to consumer grade OCR technology that seems like a pipe dream. Until then I'll keep acquiring and listing.